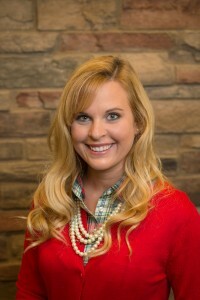 After earning a bachelor’s degree in Kinesiology from Pennsylvania State University, Darbee completed her Doctorate of Physical Therapy in 2008 at Slippery Rock University. Darbee had five years of experience in a hospital-based outpatient treatment facility before joining the Hertel and Brown team as facility director of the Warren office. She recently completed all coursework and training, and passed the exam to earn her McKenzie Method® certification. Darbee fulfilled the requirements to earn her Direct Access Certification, which allows her to see patients without a physician referral. This includes extensive education in differential diagnosis and medical screening.